Take a guided tour through the history of Irish Whiskey making and learn about Triple Distillation, Angels Share and most importantly, discover the smooth taste of Jameson Irish Whiskey. 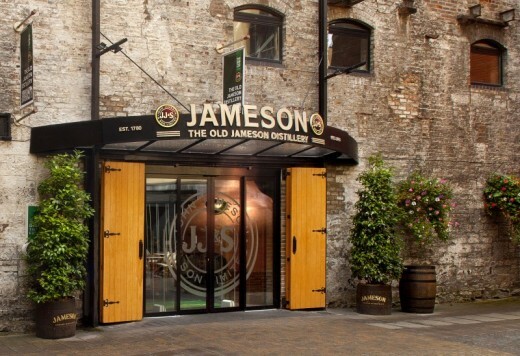 During this tour you will learn stories of Jameson's rich heritage and on-going innovations to life in an immersive 40-minute tasting tour of the home of Ireland's best-selling Irish whiskey. Join us for a guided Jameson Distillery tour in Dublin where you will listen to stories of Jameson's rich heritage and on-going innovations to life in an immersive, 40-minute tasting tour of the home of Ireland's best-selling Irish whiskey. You will discover how John Jameson's focus on the highest quality ingredients, triple-distillation process, and constant innovation resulted in an exceptionally smooth whiskey that is celebrated and enjoyed all around the globe. The story will of have a happy ending as an expert Jameson Ambassador will lead you in a comparative whiskey tasting and a celebratory toast to Jameson Barrel-men everywhere. Open 7 days all year, your experience will conclude in JJ's Bar, where you can share a story and a whiskey with new friends. In order to taste Jameson Whiskey you must be over the age of 18. Ample free parking is available. 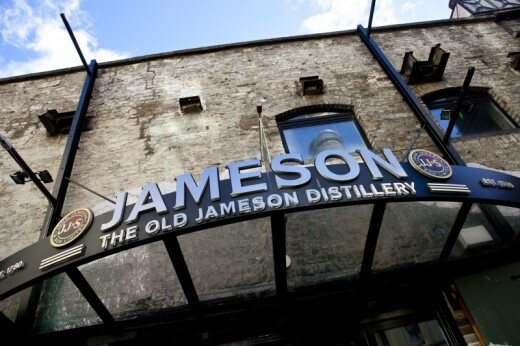 The Jameson Distillery tour including a visit to the retail area, The Bow Street Markets can last approximately one hour. 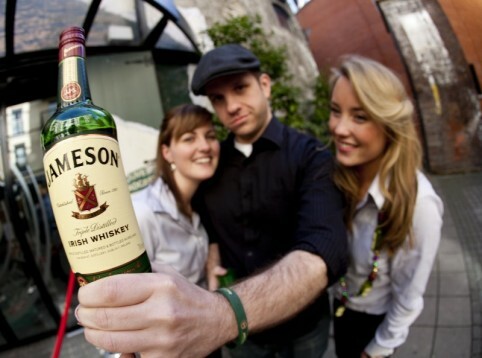 This voucher allows one person to enjoy the tour at the Old Jameson Distillery Dublin. You will share this experience with other people who are also taking the tour. There are approximately 30 guests per tour and tours run every 10 minutes. The tours run approximately every 10 minutes from 10.00am and finish from 5.15pm. Summer months the closing time can extend to 6.00pm. The Distillery is open Monday - Saturday 9am - 6pm, Sunday 10am - 6pm. They are closed Good Friday, and 24th, 25th and 26th December. Dublin city centre, located 5 minutes walk from the Red Smithfield Luas street tram. 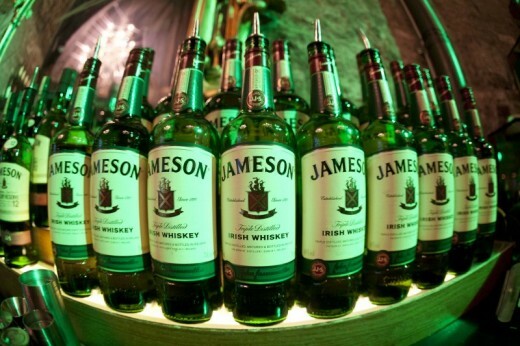 Do you need any help with this gift idea, Jameson Distillery Tour Dublin - For One?